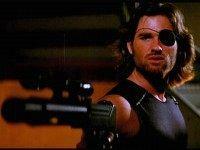 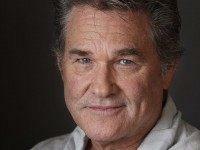 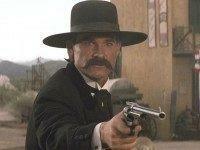 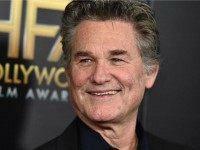 During an interview with the Daily Mail, actor Kurt Russell affirmed the he owned guns and said that “now is not a good time to lay” them down. 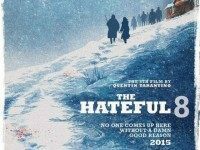 The first full look at Quentin Tarantino’s upcoming film “The Hateful Eight” was released Thursday as the director battles controversy and threats of boycott from law enforcement unions over comments he made at an anti-police rally in New York last month. 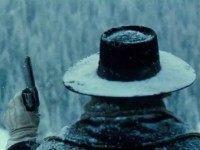 The first full look at Quentin Tarantino’s upcoming film The Hateful Eight was released Thursday as the director battles controversy and threats of boycott from law enforcement unions over comments made at an anti-police rally in New York last month. 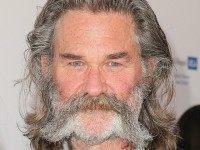 “You never know when a movie’s going to do well,” mused Kurt Russell, assessing the future cult status of his new Western on a recent afternoon in Los Angeles. 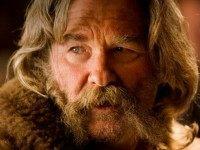 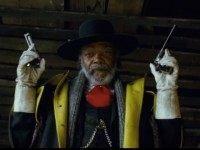 The first trailer for Quentin Tarantino’s next film The Hateful Eight debuted online Wednesday.